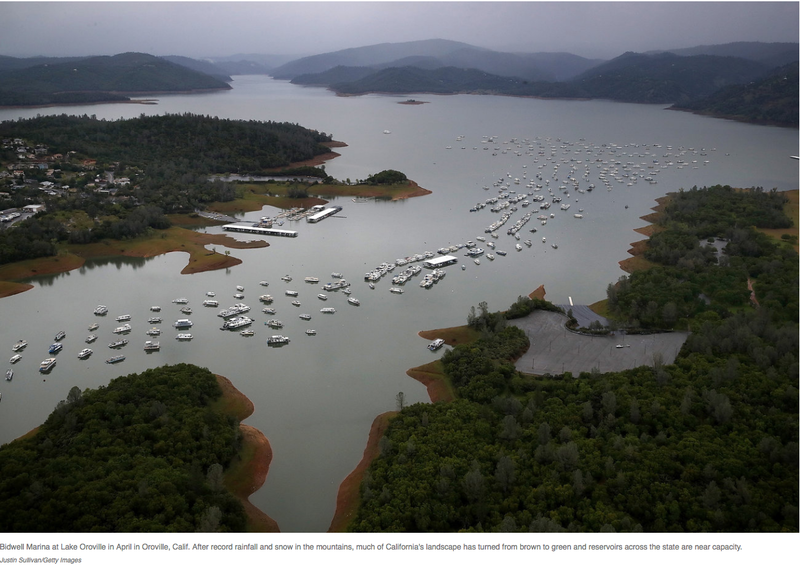 Pillar to Post: MEDIA MONDAY / HOW GOES CALIFORNIA’S DROUGHT? 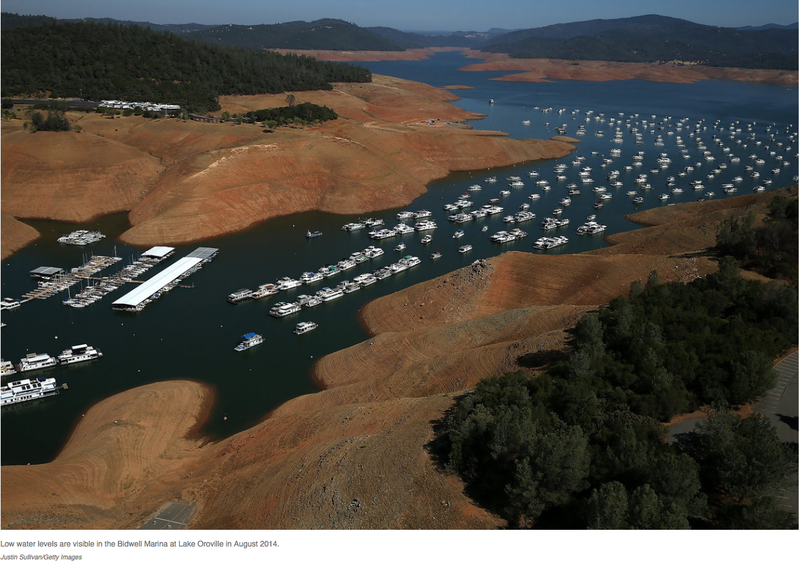 Is it just me or has the media in California has stopped writing about the drought? What drought? That’s what I thought. 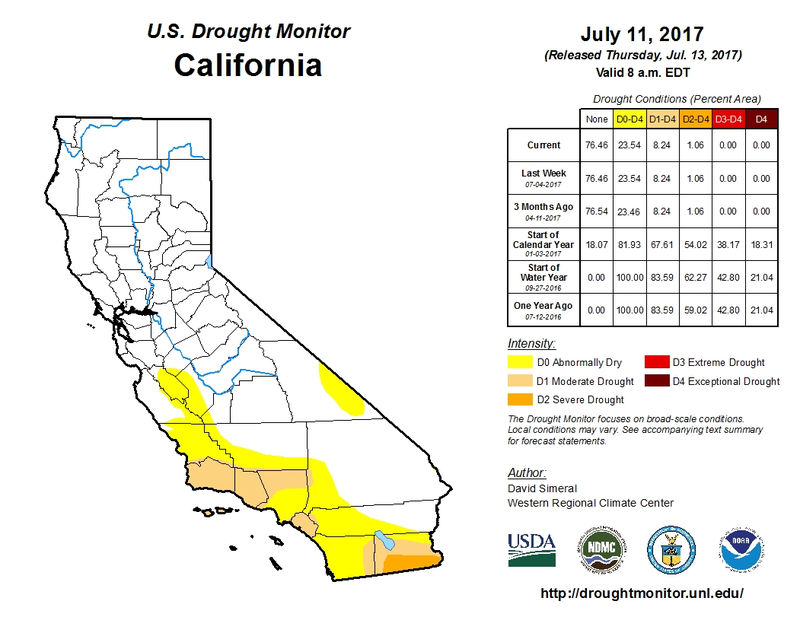 Anyway, thanks to stats from the United States Drought Monitor the following map shows (as of mid-July) how dry or wet the Golden State happens to be. One good map is worth a 1000 words. 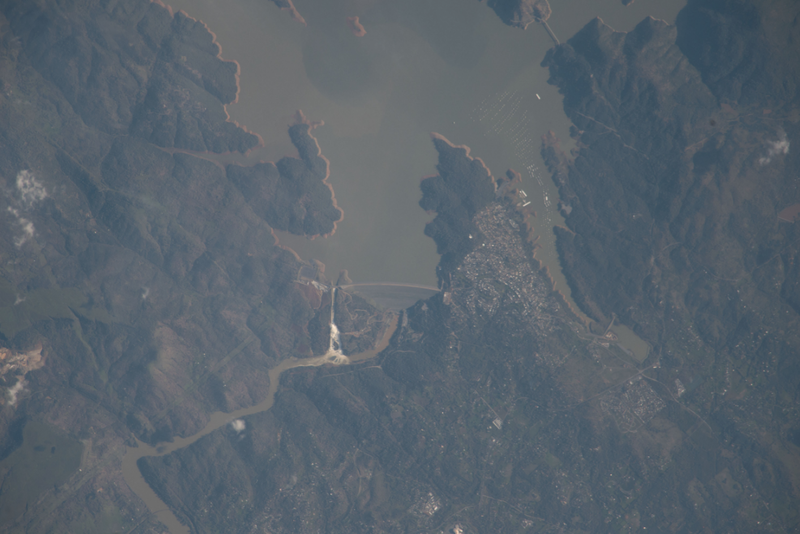 Below is an image of the Oroville Dam and lake taken by NASA showing the spillover from the dam that threatened 100,000 residents in this part of California. The marina is shown in the right hand side of the NASA photo.